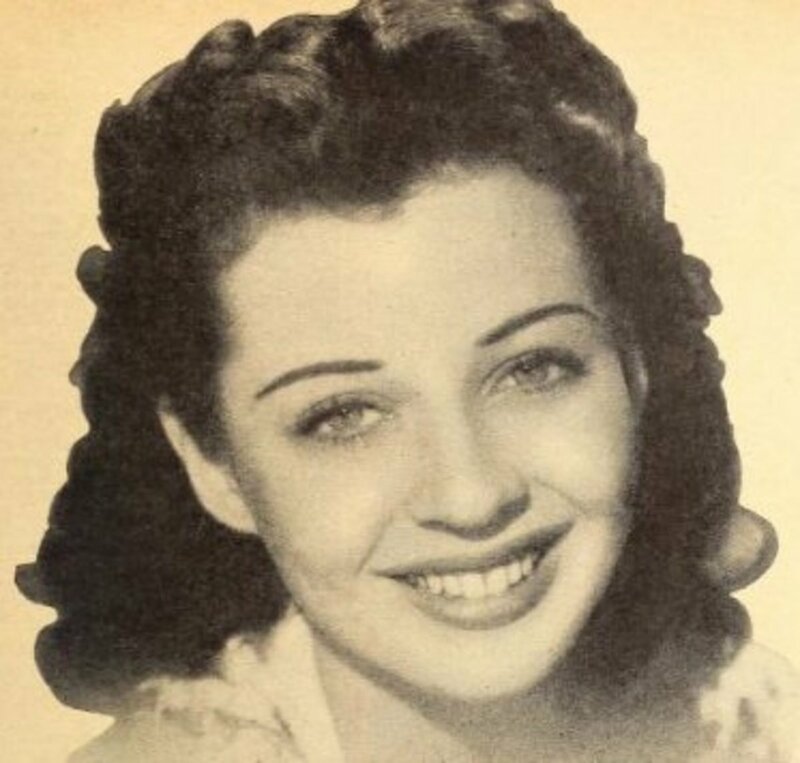 How many movies did Gail Russell make with John Wayne? Russell and Wayne co-starred in two films: "Angel and the Badman" and "Wake of the Red Witch." Toward the end of her career, Wayne cast her in the film "Seven Men from Now." Wayne was only one of the producers of this last film, but it was made by Batjac Productions, Wayne's film company, so he had the authority to hire Russell even though her reputation was tainted by her highly-publicized struggles with alcoholism.